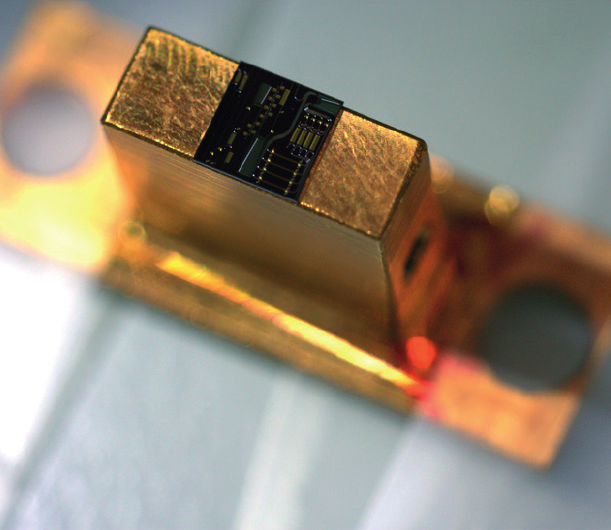 new biomedical analysis devices for a quick diagnosis of diseases. Generic foundries offer standardized and general-purpose fabrication technologies to external users. Fabless players can focus on new circuital solutions rather than technological issues. Need support with PIC technology? The EU-sponsored initiative PICs4All brings together the PIC-value chain of Europe’s key players in the field of photonic integration, including manufacturing and packaging partners, photonic CAD software partners, R&D labs and Photonic IC design houses. Application Support Centres (ASCs) have been set up at 9 Integrated Photonics specialized universities throughout Europe. The PICS4All specialists offer their support to academia, research institutes, SMEs and larger companies to assess whether your idea can be realized using PICs; determine whether the application of PICs is economically viable in your product; access PIC design, manufacturing and evaluation facilities. 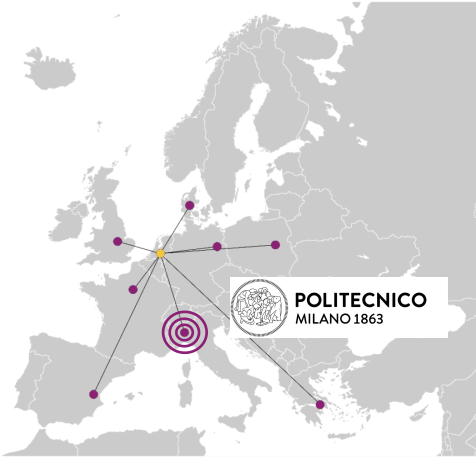 Politecnico di Milano serves as Italian Application Support Centre, you can contact us for any information!